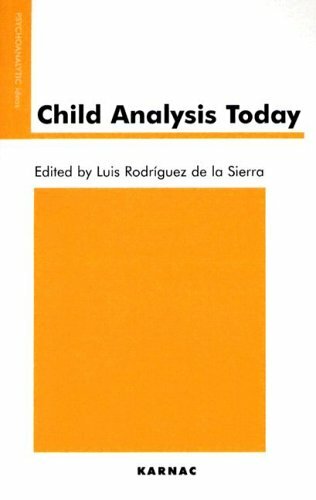 Dr Luis Rodríguez de la Sierra is a Training and Supervisor Adult and Child and Adolescent Psychoanalyst of the British Psychoanalytical Society. He qualified as a psychiatrist in Barcelona and London, where he also trained as a Group psychotherapist. He worked for many years in the NHS and at the Anna Freud Centre and currently works at the London Clinic of Psychoanalysis and in private practice. He has published papers on child analysis and drug addiction, and has also edited Child Analysis Today.